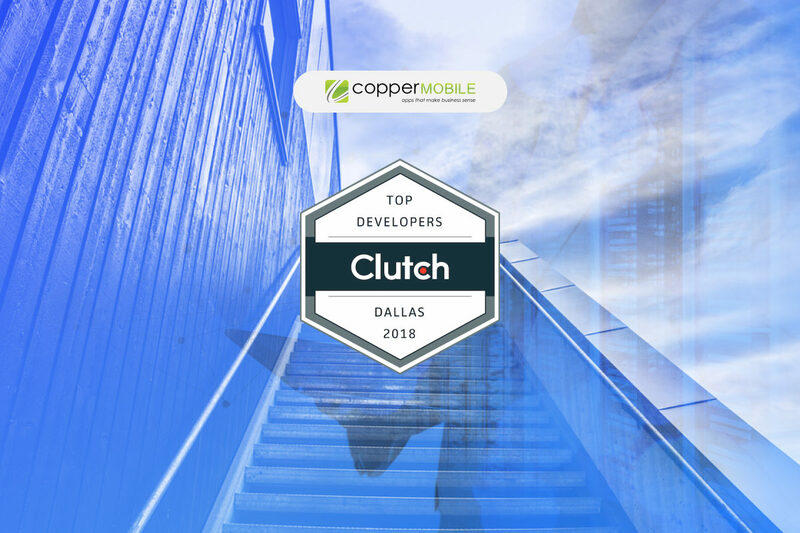 We are excited to announce that Copper Mobile has been featured as the Top mobile app developers, top software developer company in Texas and Top Creative and Digital Design Agencies in Dallas by Clutch, a B2B rating and review firm based in Washington D.C., covering development companies around the world. Their research methods include evaluating companies on the basis of their market presence, ability to deliver, client reviews, quality, reliability, technology and their experience in the field. In simple words, the research uses industry data and verified client interviews to rank the leading companies in the state. “Copper Media delivered a mobile app that impressed its users, especially with its design and software. The agency’s ability to produce results on time and on budget were excellent. Communication throughout the project was efficient and effective. Rupak Lohit, CEO of Copper Mobile envisions to set higher bars for mobile app development companies and promises to get more traction in the near future. Copper Mobile is aiming high to make 2018 and the coming years more promising. Copper Mobile has been producing high quality impactful products in Mobile (Android, iOS, Hybrid) , Enterprise level, AR/VR, IoT and AI for multiple industries like education, healthcare, event management, automotive, telecommunications and many more. We are happy to be included in a research that highlights the top B2B service providers in Dallas, Texas, and we look forward to being included in Clutch’s research again next year!